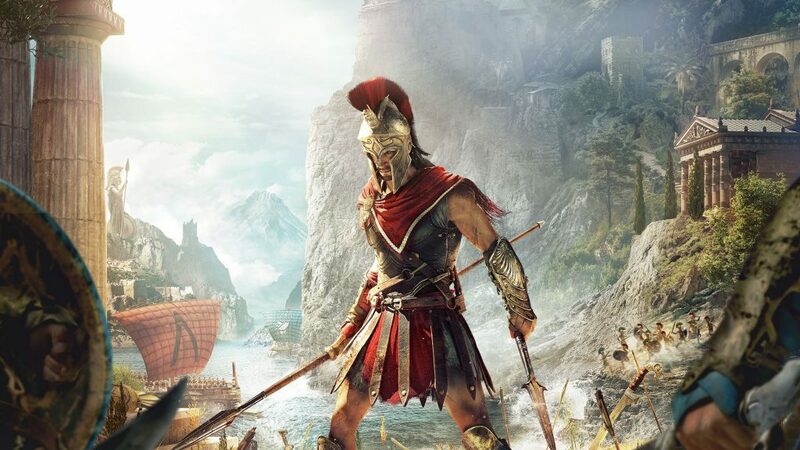 While everyone in the world of gaming is sitting in fear of Call of Duty and Red Dead Redemption 2 release dates, the gang are still playing, platinuming, and generally exploring the worlds of Marvel’s Spider-Man and Assassin’s Creed Odyssey. But the industry keeps ploughing onward, with announcements from Microsoft and its Project xCloud idea, more on the Telltale Games situation, PlayStation Plus for November already being announced and, yes, a live-action Mega Man movie in the works. If you’re new to the podcast, you can get next week’s episode early, or listen to all the previous episodes with an extended, patreon-backer-only section for $1 a month. Back us and get early videos, exclusive access, and loads more – all for $1 a month, which works out at only $12 a year.